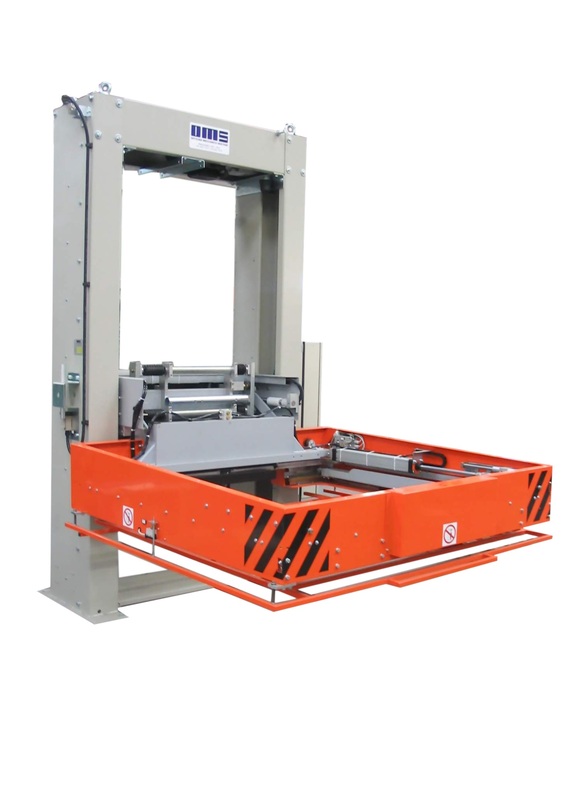 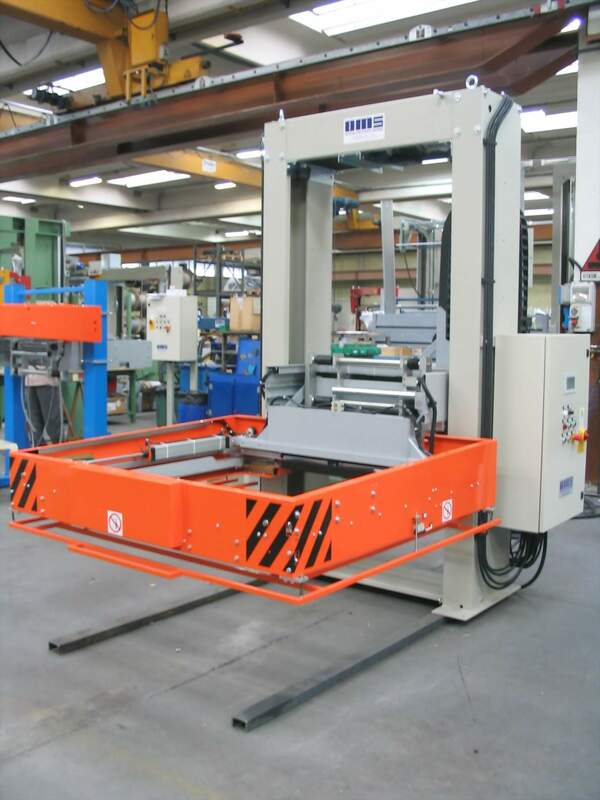 The 06C horizontal strapping machine allows for the completely automatic packaging of packs. 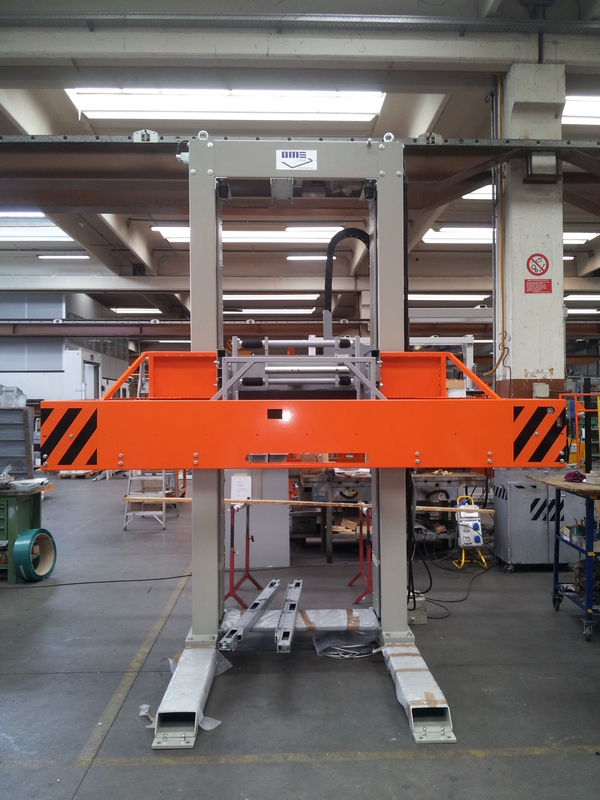 It is possible to undertake one or more strapping operations using polyester of heat-sealed polypropylene strap. Electrical board for the complete automatic function of the machine, complete with controls for manual operations. 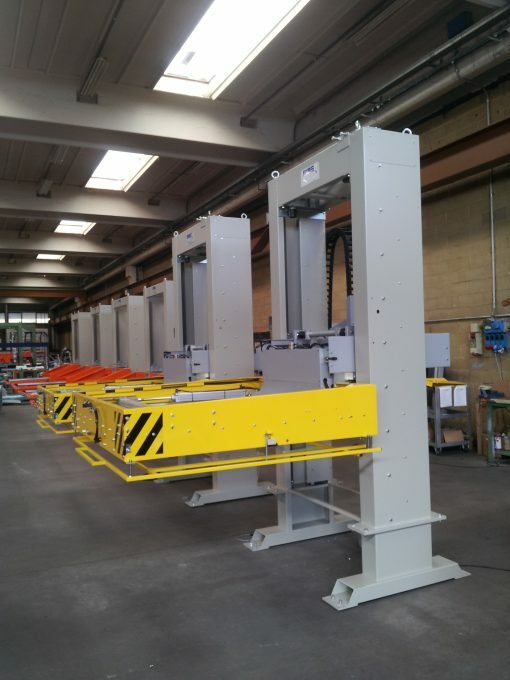 Pneumatic squaring-alignment device fitted to the moving arch: acts on the four sides of the package before each strapping, with an adjustable maximum clamping strength of 300kg. 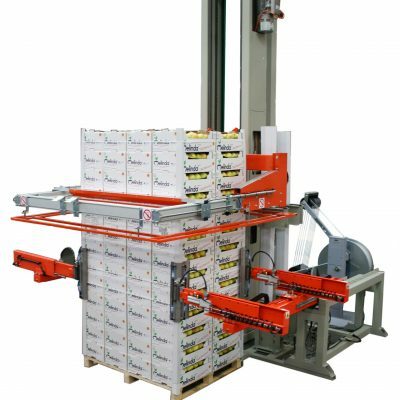 The floating system allows the squaring and the strapping of loads not perfectly centred under the horizontal strapping area.